All mentioned above dental procedures are well enough to eradicate your general or severe dental problems in a perfect way. The health of your teeth and gums is important not only to maintain your smile but also to keep you healthy and happy. For ensuring a complete oral health and removing gum diseases linked to other serious health conditions, the individuals as well as families can take timely services of renowned dentists who know how to solve dental problems with convenience. 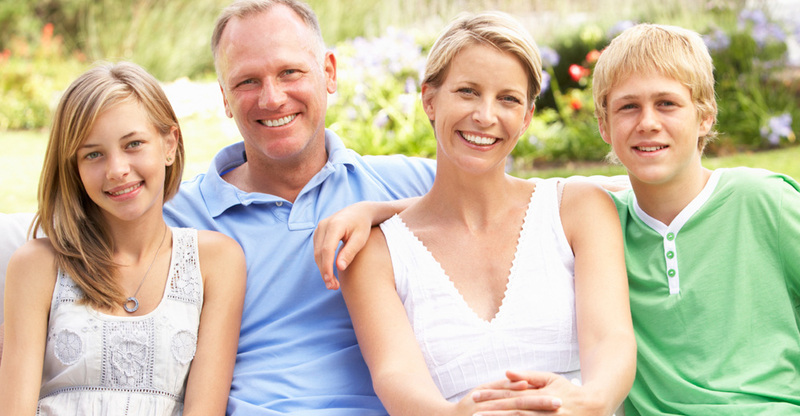 Family and cosmetic dentistry in Greenwood provides affordable, quality dental care for the whole family. This entry was posted on Wednesday, June 26th, 2013 at 8:27 am	and is filed under Family Dentistry. You can follow any responses to this entry through the RSS 2.0 feed. You can leave a response, or trackback from your own site.